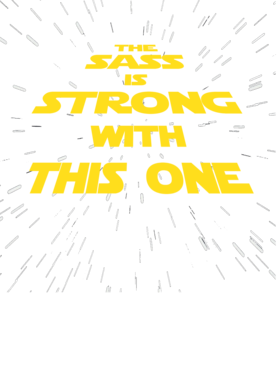 Star Wars Inspired Sass IS Strong With This One Gym Yoga Spin Work out T Shirt comes on a Black 100% cotton tshirt. 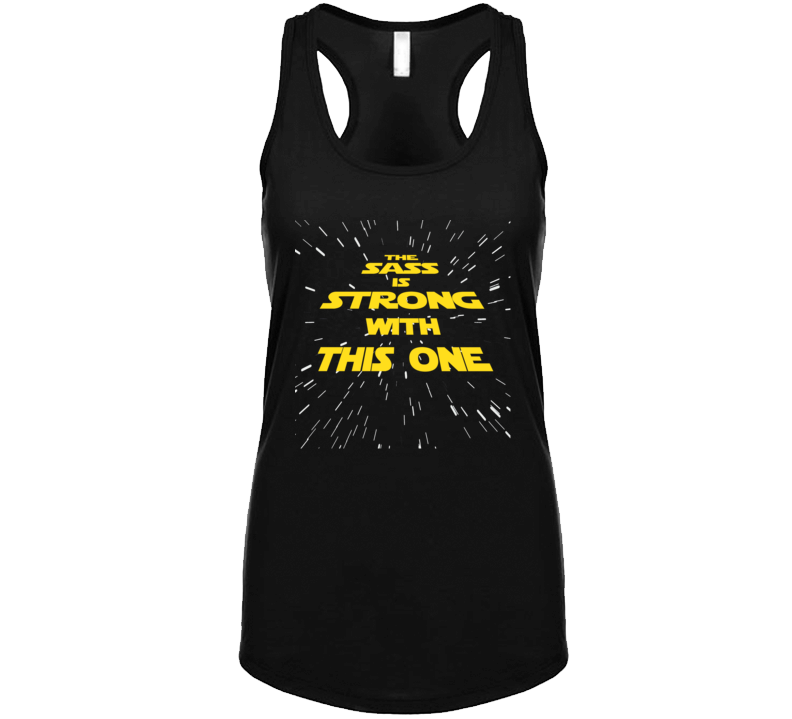 Star Wars Inspired Sass IS Strong With This One Gym Yoga Spin Work out T Shirt is available in a number of styles and sizes. This Geek tshirt ships via USPS.